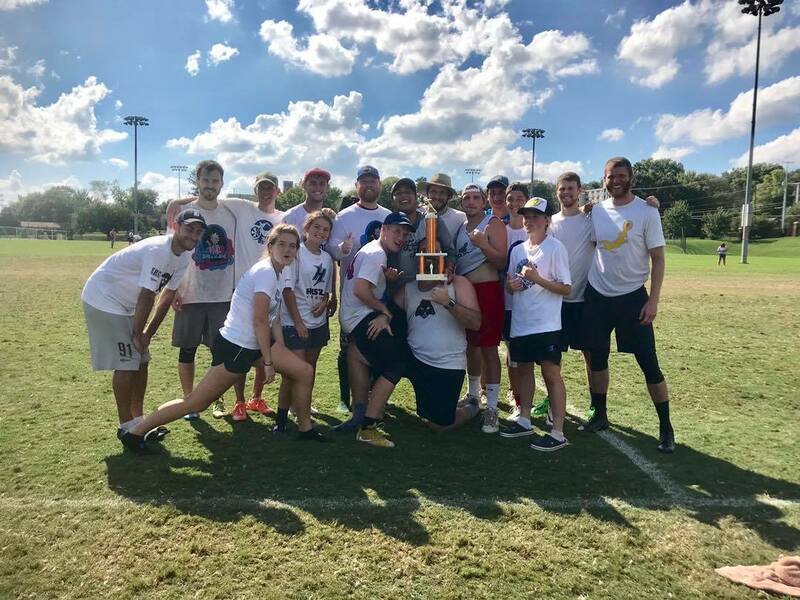 Congratulations to the 2018 Winter Goalty League Champions, Butterbeans! 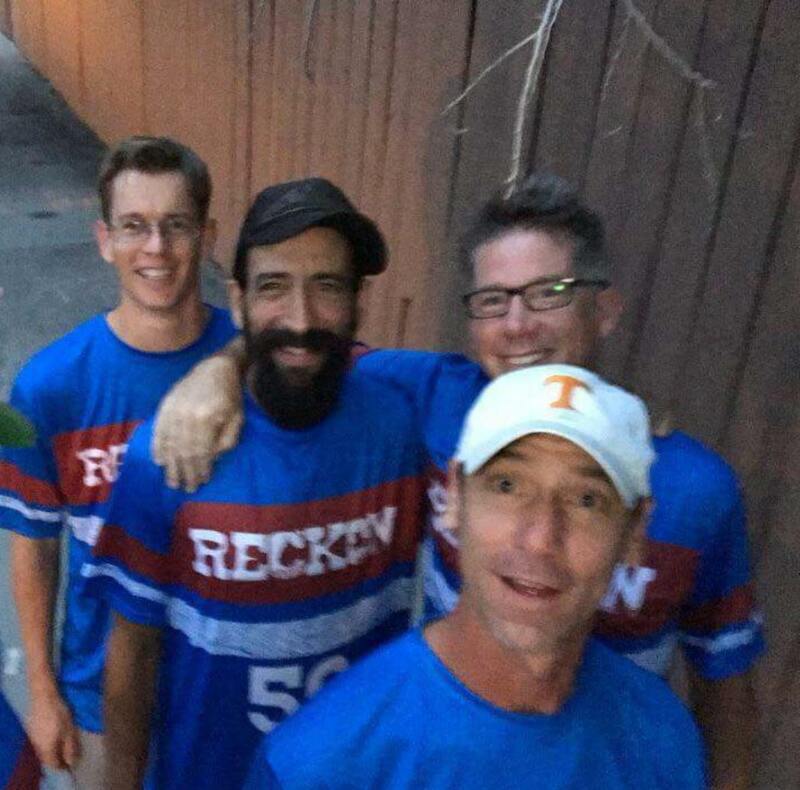 Congratulations to SMOKE, a pickup team from Knoxville, for winning the unsanctioned Dave Baldwin Memorial Tournament hosted by the UT Men's Ultimate Team in Knoxville on September 29-30. 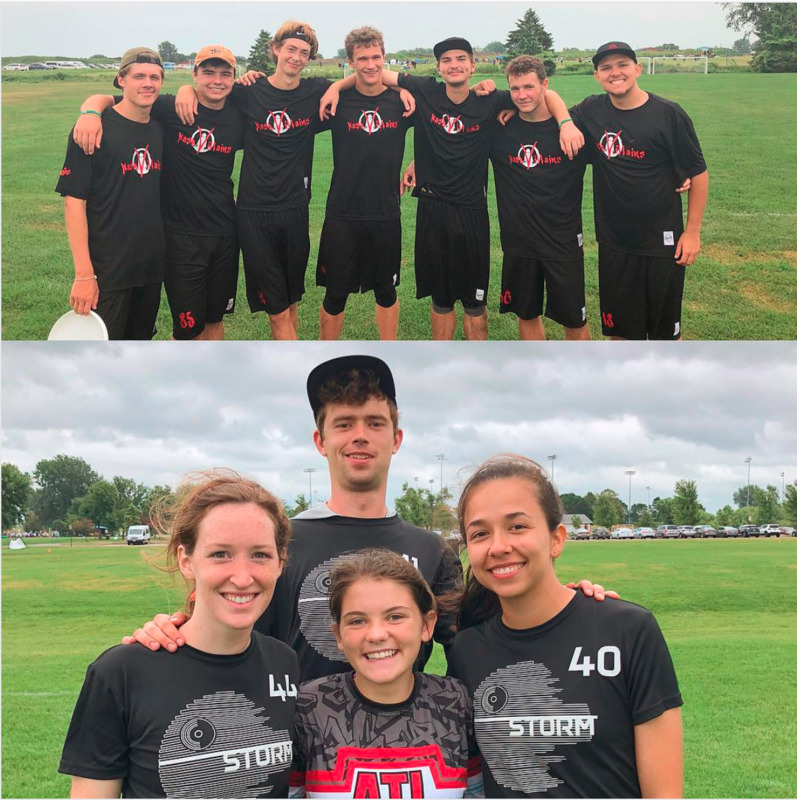 Several local Knoxville players competed at the international 2018 U.S. Open Tournament and YCC Championships, both hosted in Minneapolis, MN, August 3-6, competing with Nashville Nashvillians, Atlanta rATLers, and Charlotte Storm. 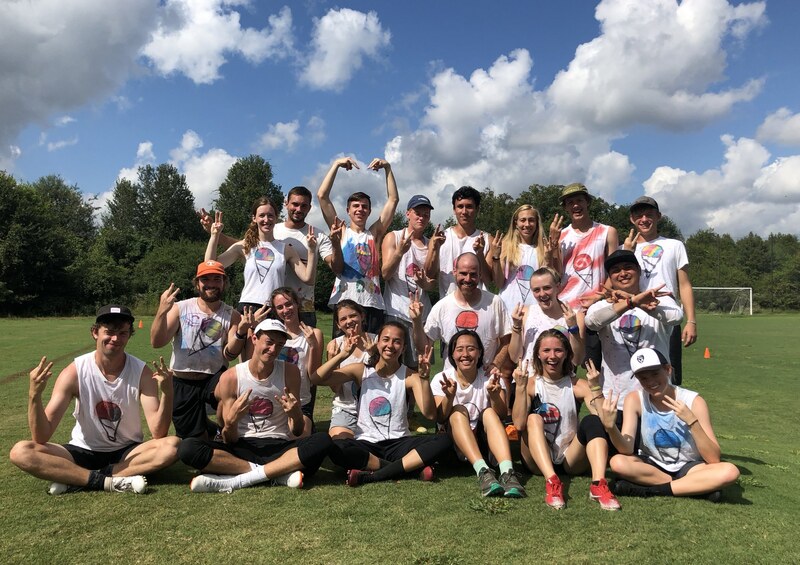 Several local Knoxville players competed at the 2018 World Masters Ultimate Club Championships (WUCC) 29 July 29 - August 4 in Winnipeg, Manitoba, Canada. 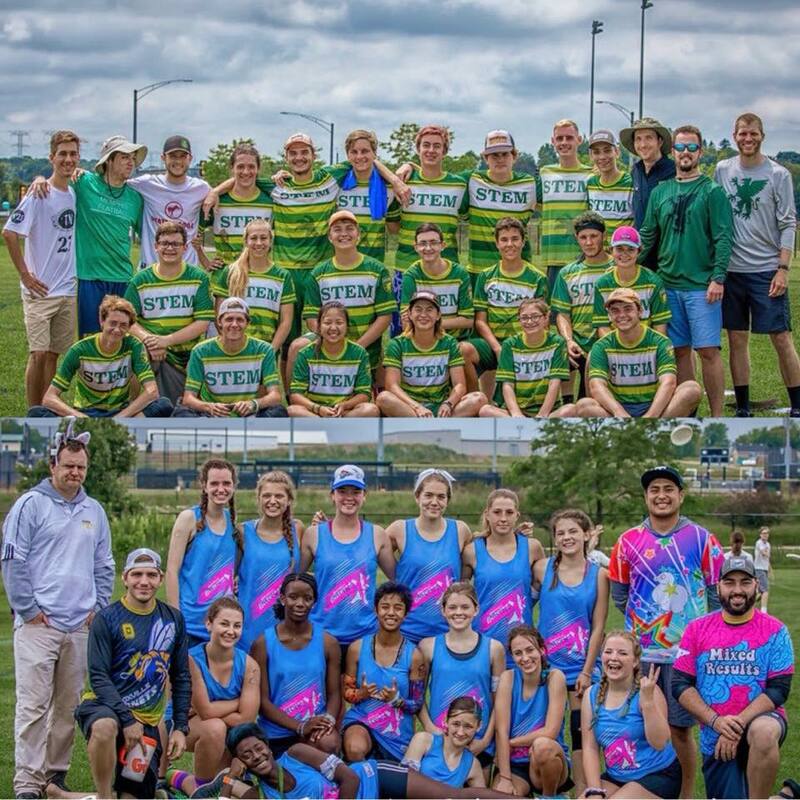 Two Knoxville Highschool teams qualified for the 2018 High School National Invite in Rockford, IL, June 9-10. Congratulations to STEM Academy and the Knoxville Hornets! Join our Google Group or message us on Facebook. Better yet, come out to pickup and meet us! 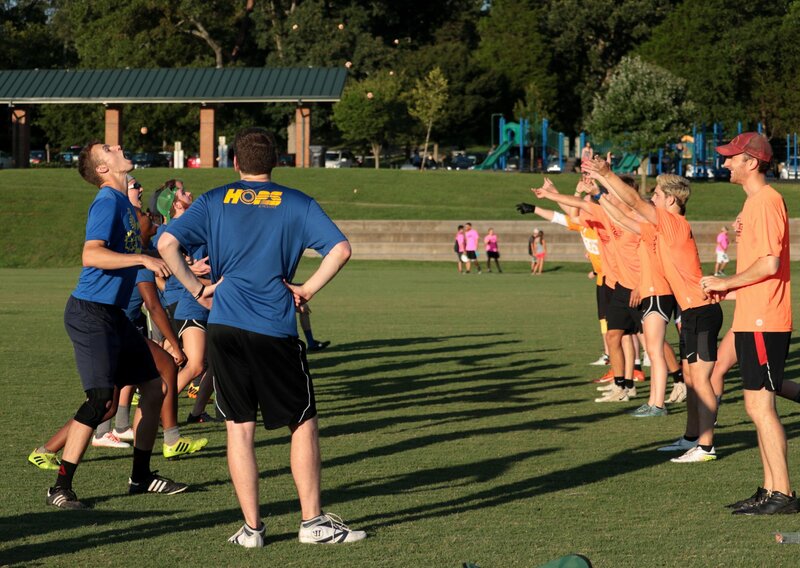 © Knoxville Ultimate. All rights reserved.